Founded in Palm Beach by Florida insurance lawyer Robert H. Friedman, Esq., the law firm Friedman P.A. provides corporate insurance counseling to companies throughout Florida, the Caribbean, New York, and other jurisdictions in the U.S. and worldwide. We provide legal counsel to a full range of industries, including banking and financial services, retail, real estate, high tech, sports and entertainment, oil and gas, agricultural, aerospace, medical, and construction, as well as homeowners associations and non-profit entities. 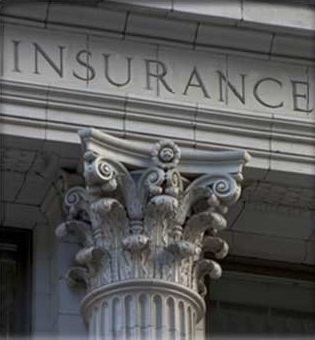 We are insurance coverage counsel to some of the largest and most respected corporations in Florida. We understand the risks our clients face, and the insurance and legal strategies that protect them. We have extensive experience with companies that have significant self-insured layers, and advise companies on maximizing the use of additional insured coverage, managing insurance priority issues, and limiting companies’ exposure to large, self-insured losses. We help companies avoid litigation with their insurers, business partners, and partners’ insurers, but when disputes arise, we know how to enforce our clients’ rights.